Facilitation | Crowley & Co.
Crowley & Co. facilitators are versed in a broad range of process tools that support strategic visioning, team building, conflict resolution, DiSC personality assessments and more. Taking time to collectively step away from the office is an essential exercise for any team. Our facilitators are experts in crafting interactive retreat agendas that create the perfect balance between restorative, fun team building activities and the strategic planning processes that are critical to your success. Strategic visioning is an approach that marries the best of traditional strategic planning methodologies with visual tools to guide your team through the creation of an inspiring vision to an implementation plan that will put you on the path towards achieving it. We offer a variety of interactive team–building activities, indoor and outdoor, through a close partnership with Baltimore–based Gooseworks Consulting. Our emphasis is to leverage these activities not only for their inherent enjoyment and relationship–building, but also to support a shared understanding of patterns of behavior that may be impacting your organization. We then work with you to create strategies to shift those behaviors. We are Wiley–certified in Everything DiSC®, a personality assessment that supports people at any level of an organization in understanding themselves and others better. 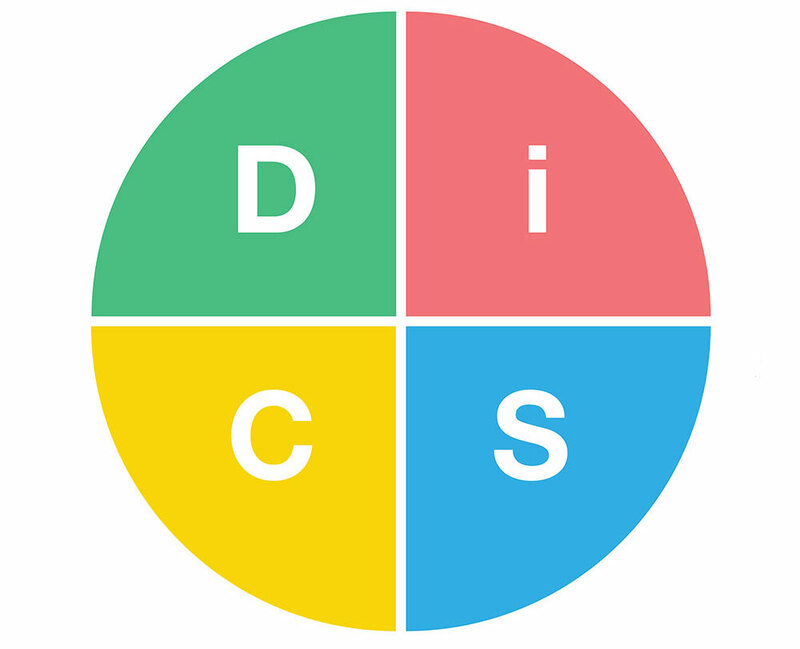 Our DiSC® processes help teams to establish a common language to improve communication and teamwork, strengthen relationships and increase workplace productivity.